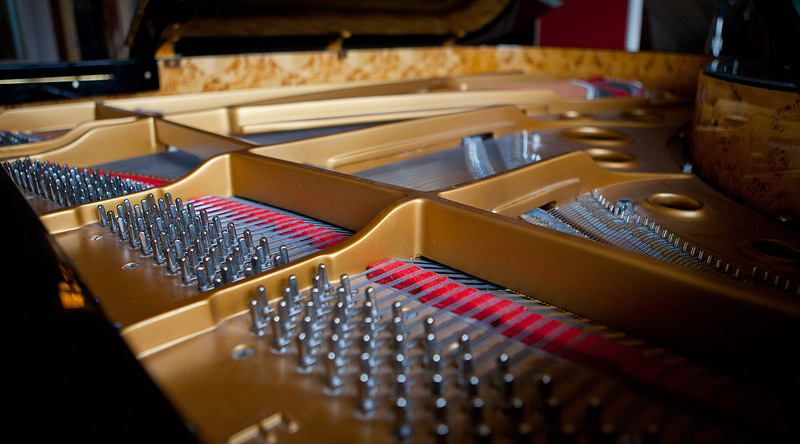 Faziolis are arguably the most exclusive pianos in the world. 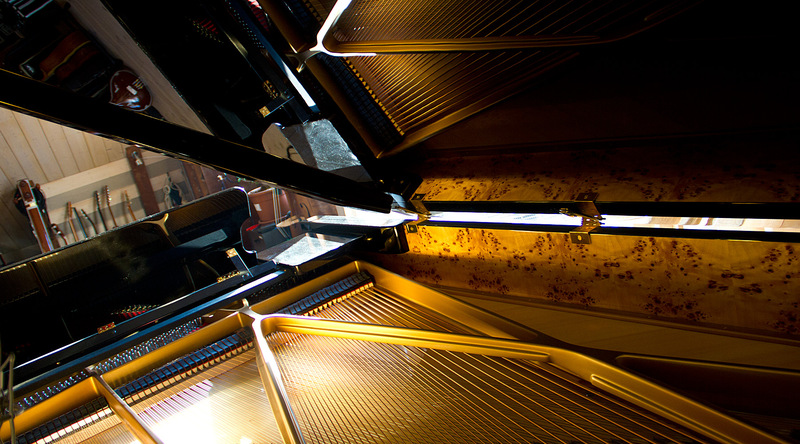 The Fazioli family were famous furniture designers before starting piano manufacturing in the early 80s. The soundboard is made of Italian spruce from Val di Fiemme. From the same valley, Antonio Stradivarius got the spruce for his famous violins. The Fazioli’s main advantages are precise action, great separation in the bass register and an extraordinary pure, yet warm and rich, tone. 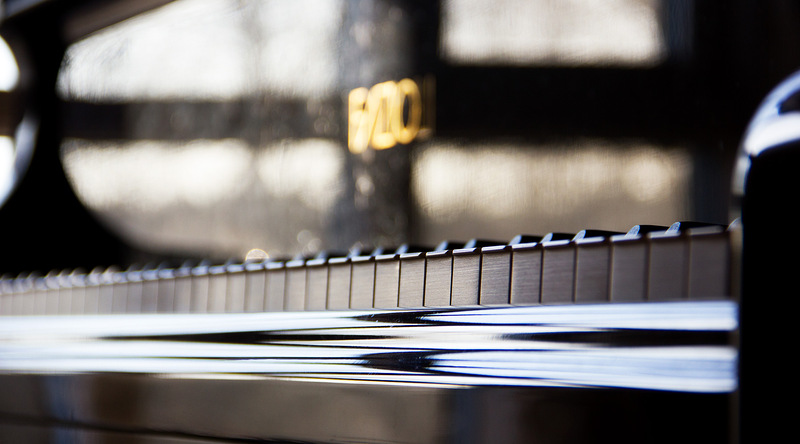 We bought our 2005 Fazioli F212 on a piano auction in London. 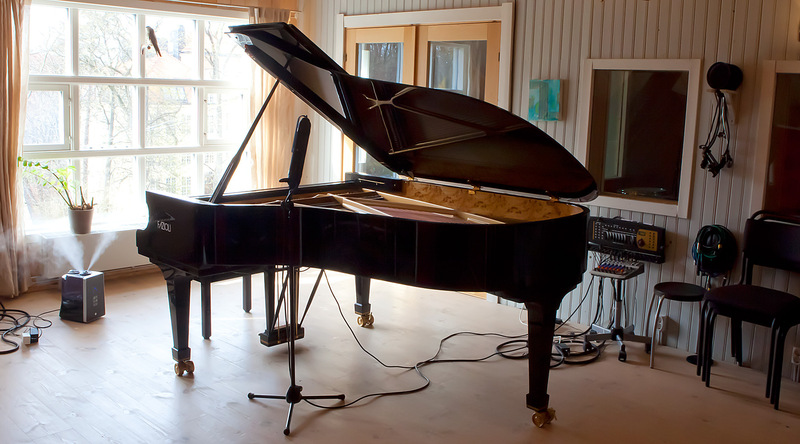 It was selected at the Fazioli factory by Canadian star pianist Angela Hewitt.